Noida Expressway is the new project of Jaypee Greens. Get 100% appreciation in 4 years. This is the reason why investment in Jaypee Krescent Homes will beat all others!!! And if you are already dismissing it as a tall claim then read and ask yourself this question once again. Can it really happen? Project Highlights: Chip and Put golf Course, Club, Sports Facilities, Kids Play Areas. 80% Green. Recommendation: We highly recommend this project for 100% appreciation in 4 years. If you are eligible for home loan then this is project you should definitely invest in under the subvention plan. Why you should invest in Jaypee Krescent Homes ? Firstly let me tell you that I don’t have a crystal ball to help me foretell the future. No one can. But what we do have is the power of analysis and logical deduction. Let’s use it to arrive at a price that our investment would be able to fetch after 4 years. But first answer this simple question. You have made an investment in a house. Now you want to sell it. How will you arrive at the asking price? Is seen as an upmarket project just like ATS Greens. Has 3 tiered security mechanism that guaranteed the that provides the maximum possible security to its residents. Now considering the fact that ATS greens sells at Rs 8000/Sqft, is it not and educaed estimate that Jaypee Kresecent Court would sell at Rs 8000 or higher 4 years down the line. Just give it a thought. Does the argument sound ill-logical? Or are we still missing something? I know by now you would be thinking that by this comparison any flat that is on the Noida expressway would give me such an appreciation. Well, not exactly. We missed a small but important detail. ATS Greens is seen as an “upmarket residential project” because of the profile of the residents that live here. And what makes this project an upmarket project? There are no small units in the project thus acts as entry barrier for those looking for budget homes. 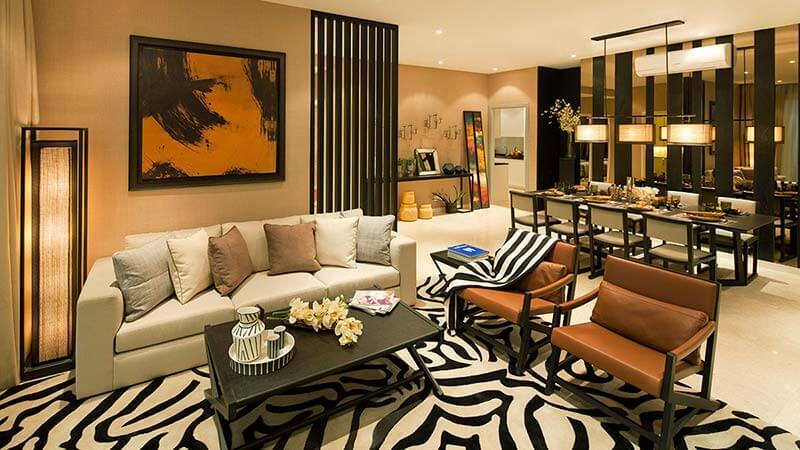 :There is an oversupply of budget homes but there are only a select few luxury projects. 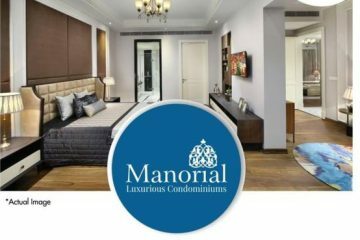 Thus luxury homes will always be in high demand. Jaypee Krescent Homes at Sector -129, Noida Expressway is the new project of Jaypee Greens. the various options apartments available are 2/3/4 BHK, to choose from here, which is suite to you! Jaypee Krescent Homes will have clubs, crèches, multiple convenience shopping complexes, kids play areas, meditation centres and various sports facilities like basketball, tennis to match your lifestyle and give you a complete experience. 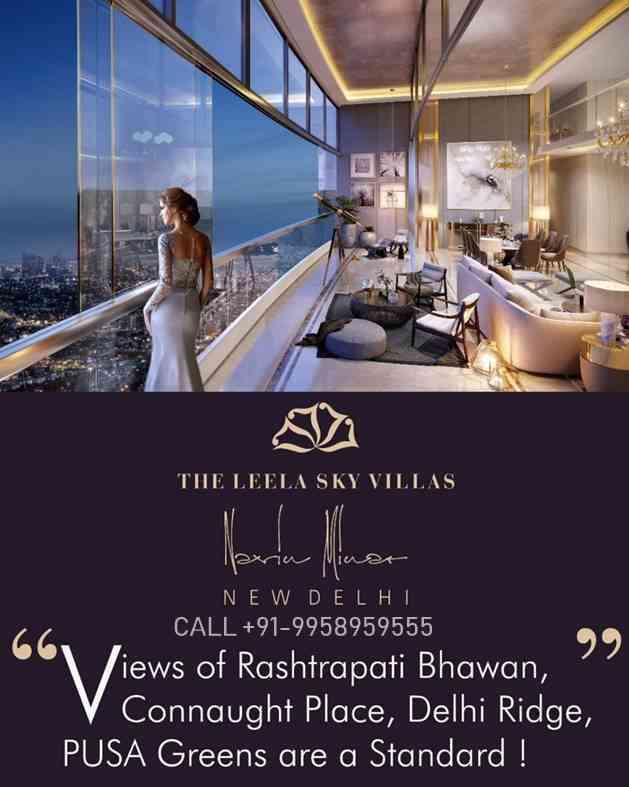 Being the tallest set of high-rise apartments in Jaypee Greens Wishtown, Noida, it promises the finest luxury and elegance. 5. Car Parking One reserved basement car parking spacecompulsory with any apartment. 1. The Basic Prices are for the indicated Super area and do not include any of the additional charges mentioned above. payable extra before handing over possession of the premises to the allottee. b. Maintenance charges for the first year shall be payable in advance at the time of offer of possession @ Rs. 1.50 psf per month. 3. Areas are indicative only. 5. Exact super area of Apartment shall be calculated at the time of handing over possession of property as constructed. Increased / decreased area shall be charged proportionately as per the allotment terms. proportionate share of the common areas like common lobbies, lifts, common service shafts, staircases, machine room, mumty, electric sub station and other services and other common areas etc. Conditions and the Allotment Letter of the Company. 8. The prices are subject to revision / withdrawal at any time without notice at the sole discretion of the Company. 9. Government Taxes as applicable from time to time shall be payable by the allottee in addition to the sale price as stated above. 10. Administrative Charges for transfer of allotment would be @ Rs.50 per sq ft & transfer would be allowed only after 30% of the payment has been received from the allottee (subject to change, as per the company policy). Cheques should be drawn in favor of ‘Jaypee Infratech Limited’. 1. Installments under S. No. 4 – 16 may run concurrently with those under S. No. 1 – 3 based on the physical progress of Work at site. 2. The demand letter for Installments at S. No. 4 to 16 shall be sent in advance providing for payment period of up to 15 days. Please fill the Contact form to Contact us!